Exquisitely made torch for mechanics and hikers. The flashlight should be re- moved. You can spin the same head or spin the handle. In order to start the preparation of a flashlight, spin the handle. 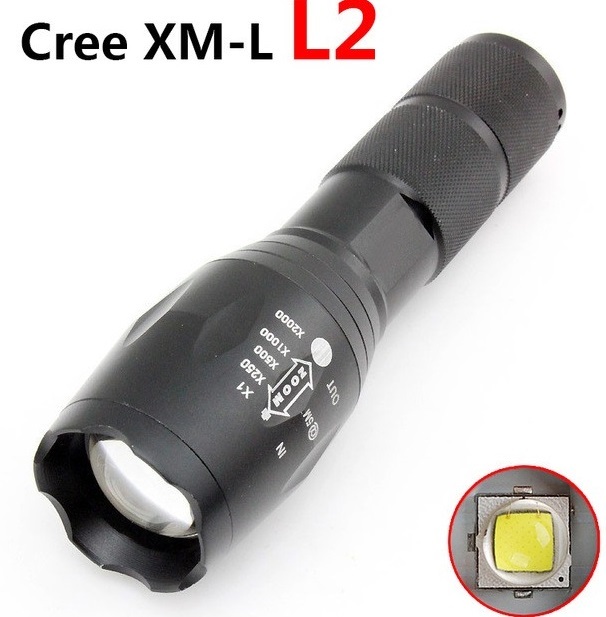 After hanging in the flashlight you will find a special module on three batteries. You can insert the batteries, make a flashlight and start to use it. You can also remove the battery module, insert the sleeve of plastic (included) and insert the battery. It is recommended not to insert the battery itself without the sleeve. Turn the flashlight. It can now freely use it. At the bottom of the flashlight's switch. 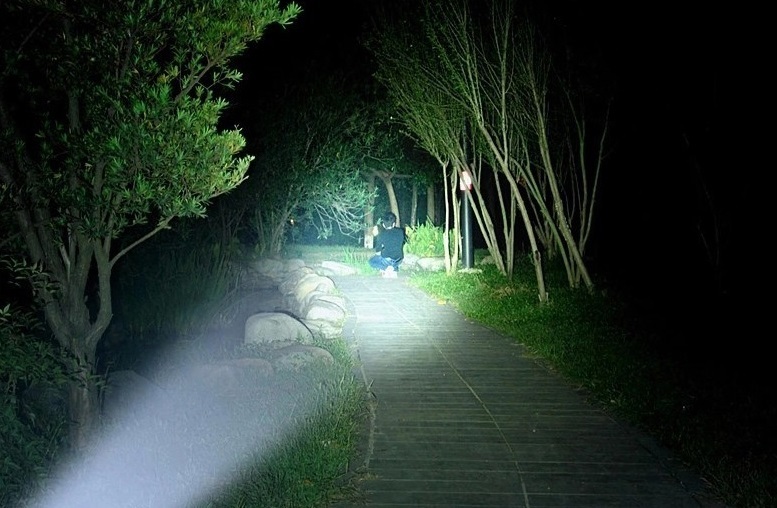 Flashlight has a movable head - lengthening and shortening the length of the torch causes a change in the lighting device. 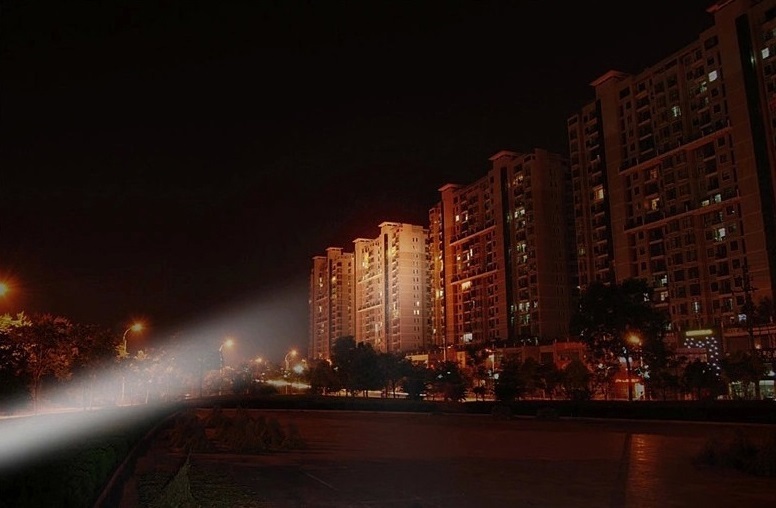 The torch also has the option of continuous light or blink at two different intervals. When you press the control switch once it is lit torch light stays on when you press quickly twice the unit flashes.